⭐Immediately after payment you receive a license activation code from CALL OF DUTY BLACK OPS 4. Without delay! EU servers and multilang available - read description. Black Ops 4 Multiplayer features the return of Specialists, unique soldier characters with special abilities and traits. 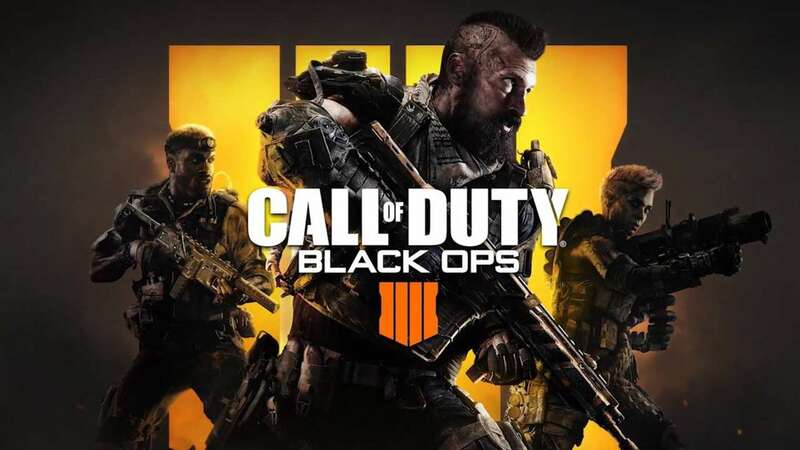 The game features a total of ten Specialists, six of which (Ruin, Prophet, Battery, Seraph, Nomad, Firebreak) are returning characters from Black Ops III, while the other four (Recon, Ajax, Torque, Crash) are new additions. Multiplayer has also been reworked with various changes for more tactical and teamwork gameplay. Health regeneration is removed in favor of a manual healing system (with each player having a health bar), and weapons are now given predictive recoil patterns. Weapon customization is also emphasized, with specific Operator Mods allowing for deeper personalization of players´ weapons; attachments are also given tiers, with tier-2 upgrades providing even bigger improvements to the weapons. You will need a russian battle.net account to activate it. To activate the key you need to use RU VPN (For example: TOUCH VPN in google chrome or any). After activation vpn is not required. The game supports multilang. EU servers available. *You do all the manipulations with the VPN at your own peril and risk, but usually there are no problems. 4) Enter the received key.